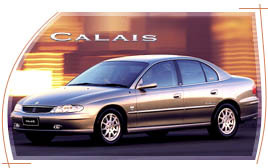 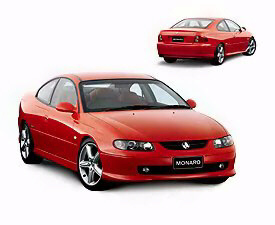 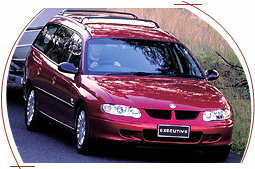 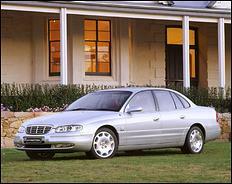 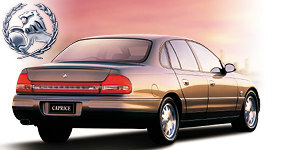 The VX Series II Holden Commodore range was initially introduced in September 2001 as a minor refresh VX. 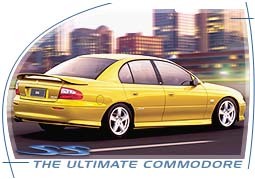 Replaced by the VY Commodore in September 2002. 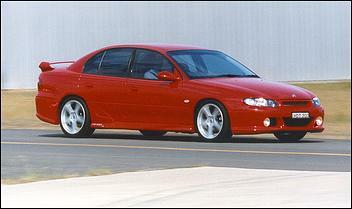 Holden Dealer Team (HDT) Commodores in VX trim.